For group tours, family outings and group transportation needs your best choice is to rent charter buses. 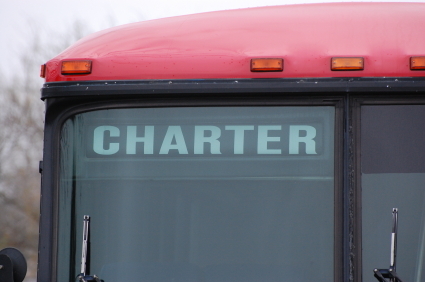 It is very easy to rent charter buses if you know who to approach and where to search. If you rent coach buses, you can transport as little as ten or up to hundreds of people depending on the type of bus you rent. Compared to other modes of travel, if you rent coach buses they are safer, more reliable, economical and efficient. When you rent coach buses for your group, you do not need to worry about people getting lost or trying to follow directions. Your group can relax and enjoy the journey to your destination when you rent coach buses. There are different sporting seasons and events to attend and witness year round. Watching a game live with your family, friends or fellow sports fanatics is the best experience. Rent buses for your group and go watch your favorite team. Enjoy the game and save yourself from the stress and hassle of driving and parking. For corporate events like leadership trainings, company team building activities and conventions it is a wise move to rent coach buses and save your employees the expense and hassle of driving themselves. Rent charter buses to take your group to their destination and back effectively and efficiently as possible. For family gatherings, high school reunions and special occasions, a great option is to rent buses for transporting your group. Wedding parties and bridal entourage parties can be made more memorable if you rent coach buses to transport guests from the ceremony to the reception. When you decide to rent buses for your group occasion, you do not have to deal with the risks of driving. 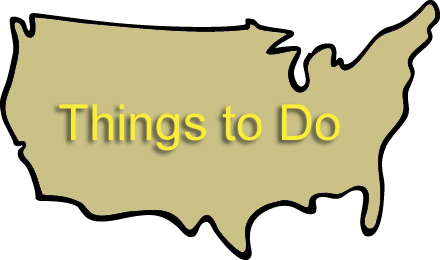 You and your group will have more fun because you will all be able to do more things while traveling together. Have you ever experienced the stress of driving and parking when you travel with a group? Or tried to make carpool arrangements forattending a business convention or seminar? 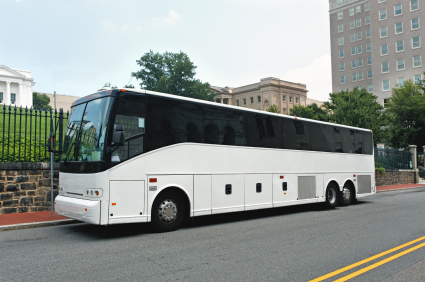 Why not rent charter buses so you can travel to your destination without any stress? Charter bus rental services will help you rent charter buses for airport transfers, to and from convention centers, or any local attraction or event. For more information about Charter Bus America call 888-345-2037 today! For corporate outings, group tours and special events, rent coach buses and travel in style while you leave the driving to us! It’s the right choice!